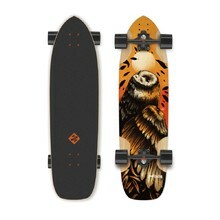 Boards that go hand in hand with your creativity. 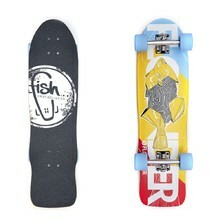 They are more flexible and therefore quicker to react to your movements. 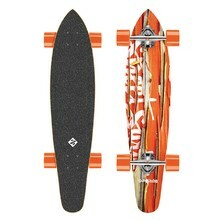 Dimensions 99 x 24 cm, ABEC 5 bearings, load capacity 100 kg, straight edge. 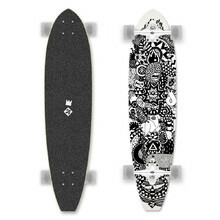 Easy control, for city cruising, reverse kingpin for improved maneuverability. 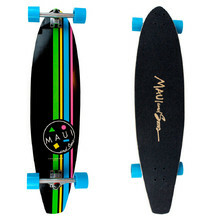 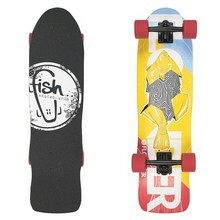 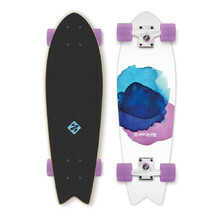 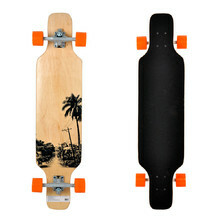 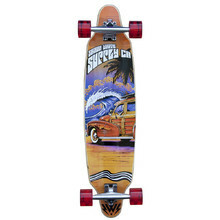 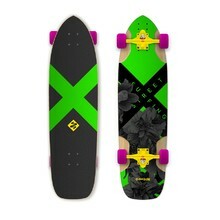 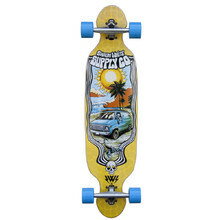 Fast kicktail longboard, perfect for in-town riding, stable, easy and quick control.